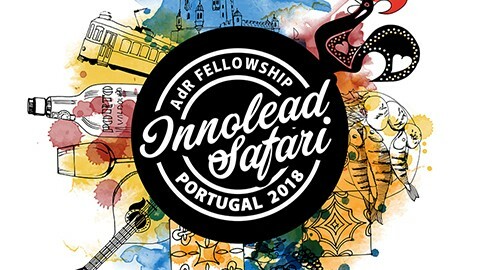 AdR Fellowship Innolead Safari 2018! Welcoming the 2016 Fellow’s Cohort!!! 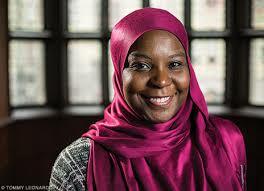 Muslim Chaplain: Fight Hatred with New Narratives! 2016 AdR Fellowship Applications are Now Open! AdR Fellowship’s BrainJuice: books that will make you awesome!